So many marketers find it helpful to learn from the A/B test results of larger, more established businesses who have done the work of running regular tests on large volumes of traffic. 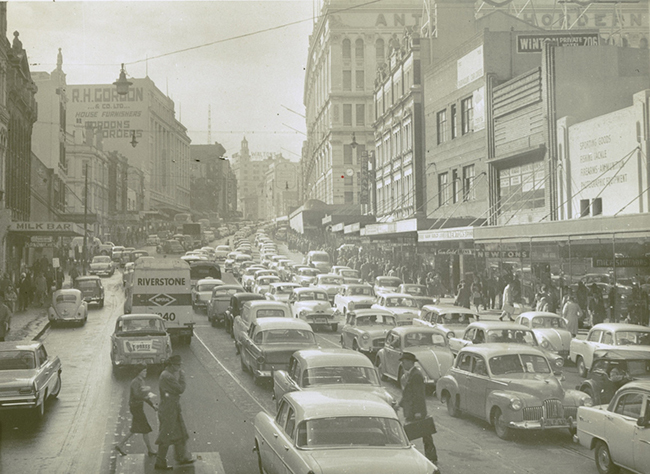 Lots of traffic isn’t always a bad thing… Image source. Of course, all audiences are different and your results may vary, but these case studies are often a great place to start. They can provide some serious inspiration and push you to think outside the box. Today, we’re going to look at some of the less conventional A/B test results from successful companies, and how you can get big conversion boosts from trying unusual things. I asked five entrepreneurs who have built successful businesses about the test results that have surprised them most along the way. Here’s what they had to say. 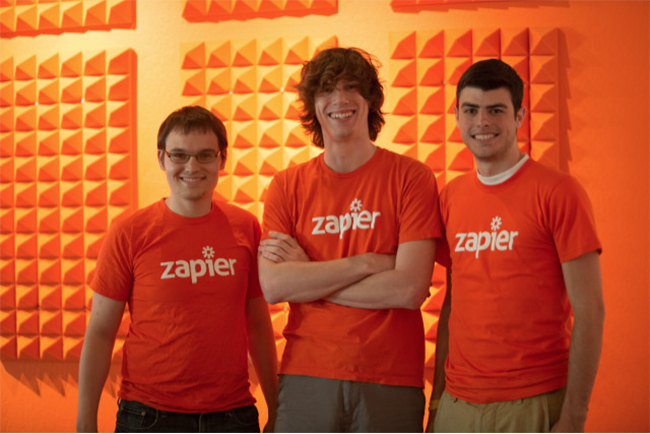 Wade and Mike are two of the co-founders of Zapier, the tool that helps more than 600,000 businesses integrate their favorite apps together without having to write any code. But as Mike shared in the comments, this simple page was the result of a surprising test. 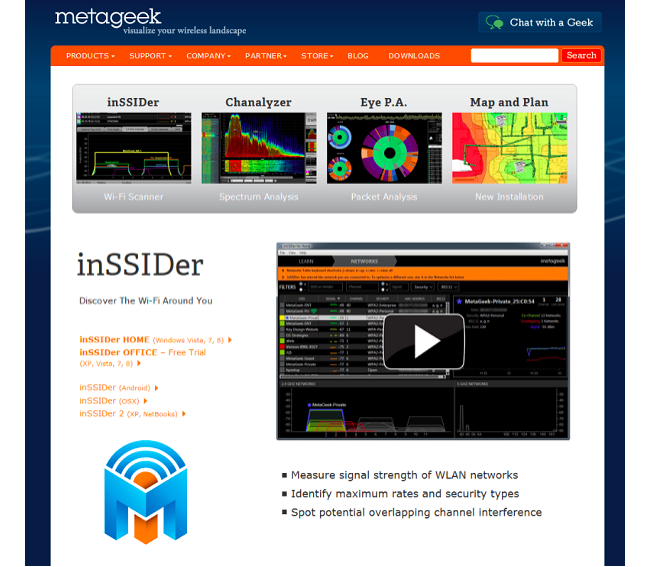 For the homepage you highlighted, we tested several versions (including simply swapping the top orange and bottom explainer sections). The [version mentioned in the post] converted signups and active users more than the others (by a statistically significant margin). I was really surprised. My gut reaction agrees with this post but I was wrong in this instance. It’s proof that you should always mix qualitative and quantitative testing and never opt strictly for one or the other. Mike’s point is an important one: it’s easy to look at a page and judge it “qualitatively” based on how it looks to you. The aesthetic of a page is one thing. But if a beautiful page doesn’t convert, it’s not useful. An ugly page that does convert, though, still makes money. 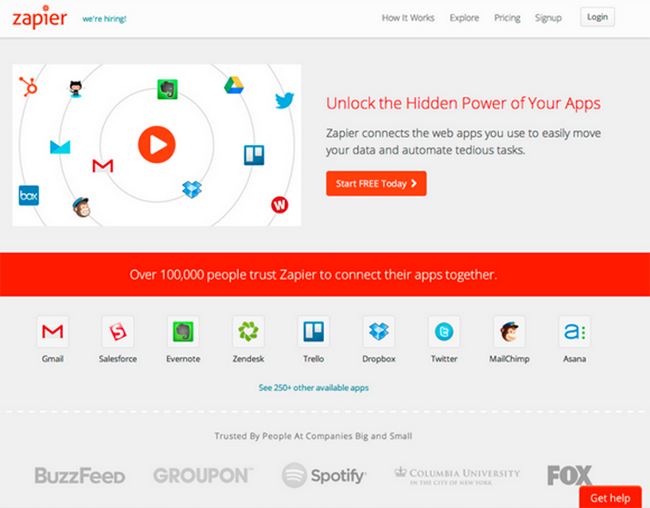 We’ve since redesigned the homepage again with better results, but at the time this was really surprising. The “best practice” is to make it immediately clear what your business can do for your visitor. But best practices don’t always win out. 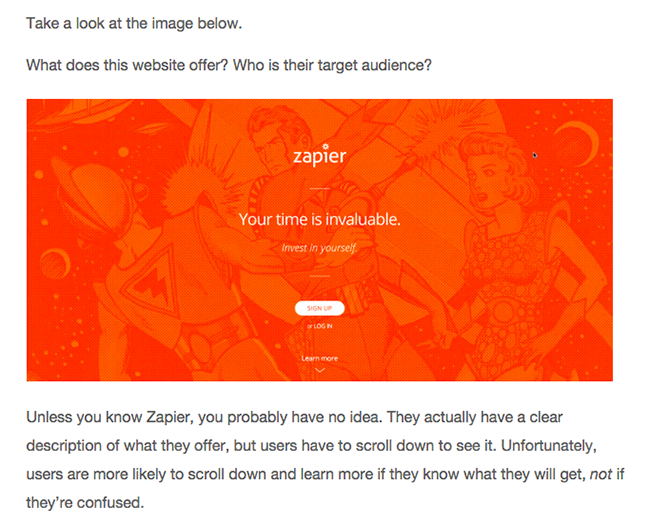 Zapier found this in their homepage test, but it applies to any landing page you’re working on. Play with your copy and test variations that provoke your visitor, whether they’re directly about your business or not. 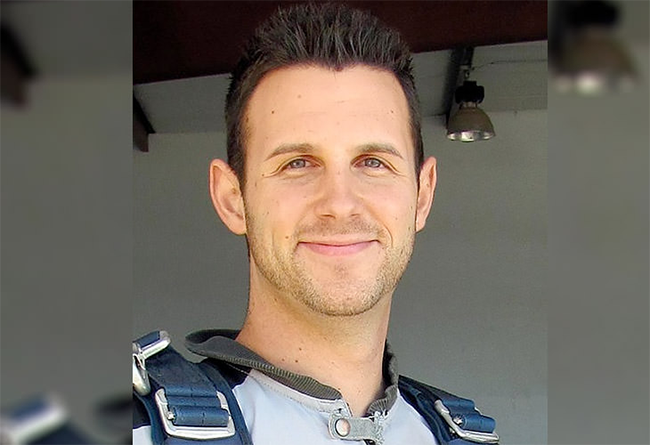 David co-founded Grasshopper, a company that he helped grow to more than $30M in annual revenue. David’s team wanted to test whether crossing out the $25 activation fee on Grasshopper’s pricing page (to show that the visitor wouldn’t be charged the usual fee) would increase conversions. Unfortunately, the tool they were using wasn’t perfect. Our A/B testing tool had a bug that delayed the $25 activation fee from being crossed out until a few seconds after the page loaded. This error ended up creating a much larger uplift than having it already crossed out on load, when the bug was fixed. The result now is that the activation fee shows, and then is crossed out after a few seconds. Try using buggy testing software. Get creative with the pricing on your landing pages, and test dynamic flourishes. If you’re offering a discount, try having the discount appear after a few seconds, once the full price has soaked into the visitor’s mind. Neil is is the co-founder of Kissmetrics and Crazy Egg, and the founder of Quick Sprout. I used to believe that making the checkout process simple by having everything on one page would always boost conversions. But in one test, I split things up onto two separate pages, and got an increase in conversions by 11%. Simple isn’t always better. 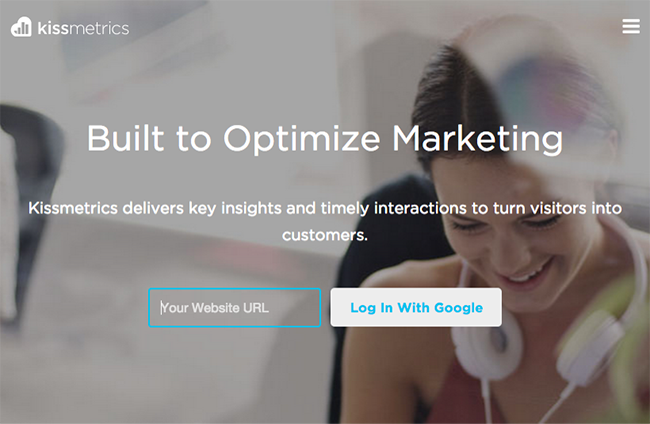 Sometimes making your landing page visitors work harder to convert can work in your favor. Experiment with adding additional pages, form fields and steps to your signup process. 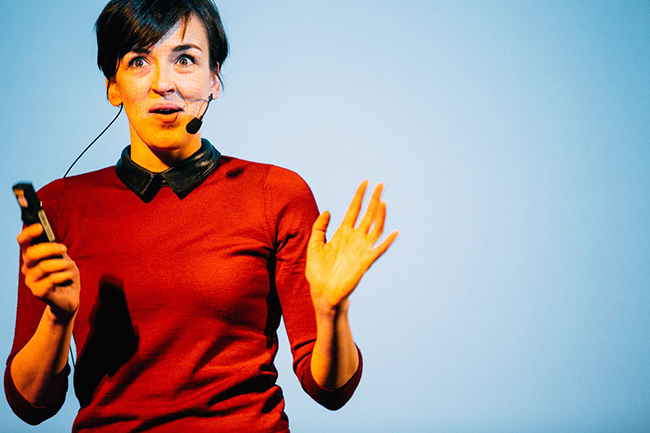 Joanna is the co-founder of Copy Hackers and Airstory, and one of the web’s top experts on all things landing page-related (get this free ebook, seriously). 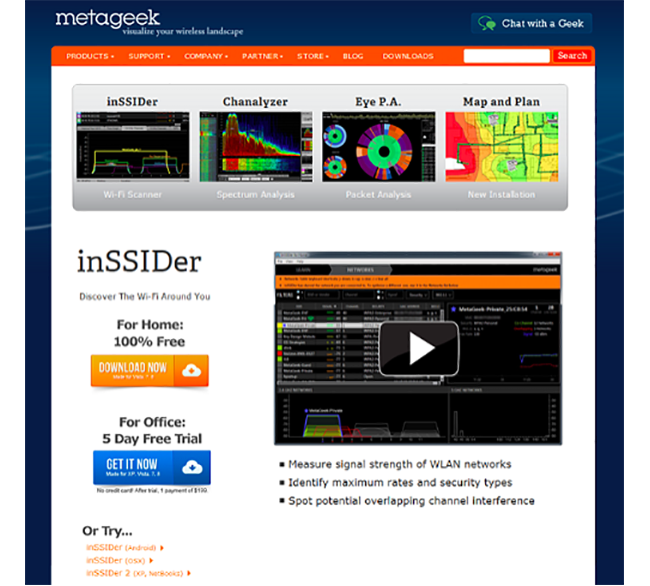 Joanna was working with Metageek to help them increase sales of their downloadable software products. Notice the download links in the left column: they’re text! Joanna’s first question was: if we replace the text with more visually engaging buttons and more urgent messaging, will clicks increase? Every single test with a button reduced conversions, anywhere from 6% to a whopping 80%. It’s often a plain text link these days that gets you the clean download [ed. note: meaning that the link isn’t an ad or malware]. We could be experiencing “seasoned internet user” behavior on the download page. Boring doesn’t necessarily mean bad. Text links on your landing page could be a great way to gain your visitors’ trust in a world full of big, colorful buttons competing for their attention. But you gotta test. 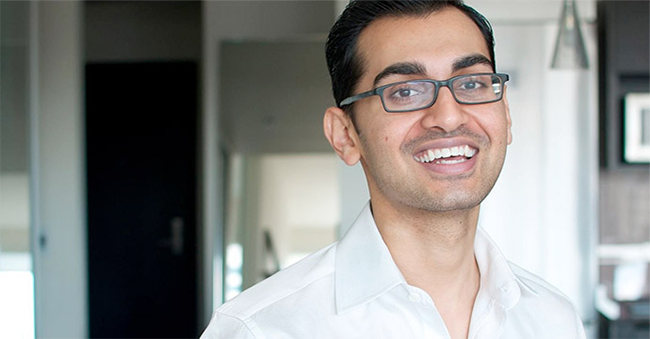 Hiten (along with Neil Patel), is the co-founder of Kissmetrics and Crazy Egg, and the man behind one of the best weekly newsletters in SaaS. 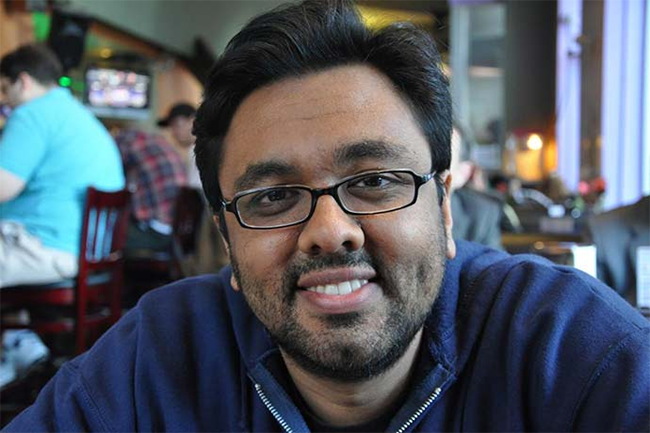 Like Neil, Hiten assumed that easier was better when it came to conversions. And like Neil, a homepage A/B test showed Hiten that his assumptions aren’t always true. Rather than the standard email address or name field, the test called on visitors for some pretty unconventional information. 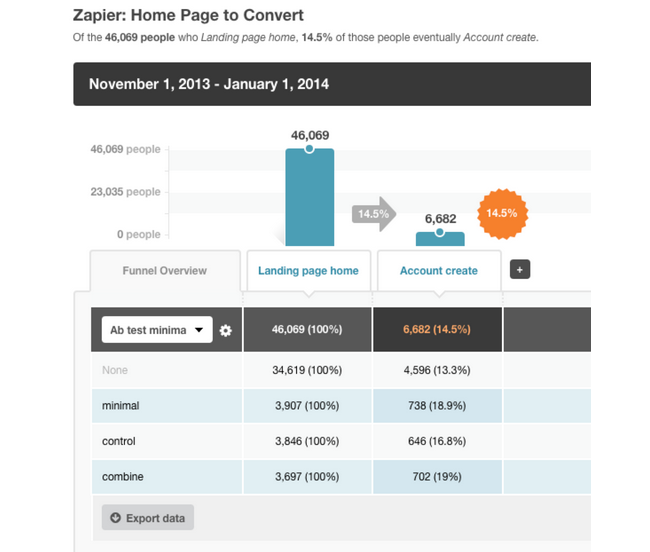 When we added just a single form field on the homepage, versus just the button, our conversions went up 36.5%. It wasn’t an email address field; instead, it asked people to enter their website URL. Try asking your landing page visitors for information that’s different from what everyone else is asking for. We’re used to seeing forms that ask for our name and email address, but if you ask for something unconventional like a URL, it may catch your visitors’ attention. What unconventional tests will you run? “Best practices” tell us some of the more conventional things that we should all be testing, like our headlines and calls to action. But thinking outside the box and running unusual tests is worth it too, even if they go against what the experts are telling you to do. Hopefully these five case studies have given you ideas for your own unconventional tests. Give them a try… you might just be surprised.